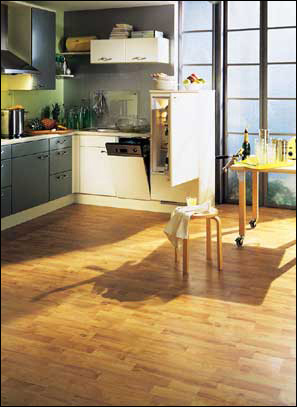 It goes without saying that you should use that unique sense when choosing something as critical as laminate flooring. Critical? Yes! 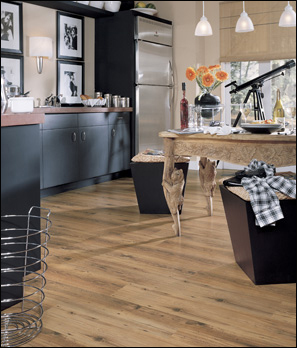 Because any floor covering in your home impacts interior beauty, design, comfort, livability and upkeep. 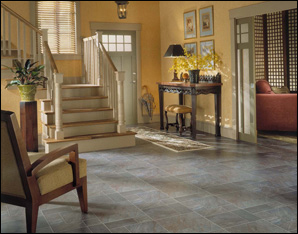 It's a fact, floor coverings can make or break a home. 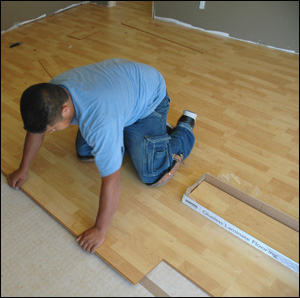 Knowing the basic types of laminate and laminate installation can provide you with a firm foundation upon which to begin your laminate shopping journey.